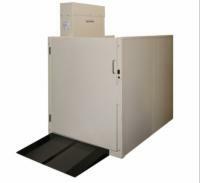 With AmeriGlide's selection of vertical platform lifts, there's no need to settle for limited accessibility any longer. 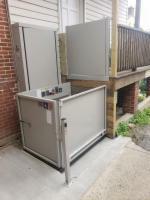 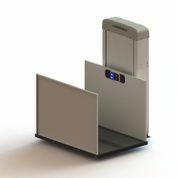 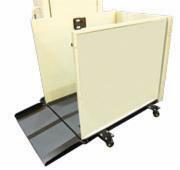 All our vertical platform lifts are lightweight and dependable and offer smooth, quiet performance. 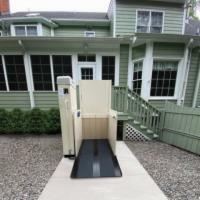 Whether you need a wheelchair lift for residential or commercial use, we have the right model for you!